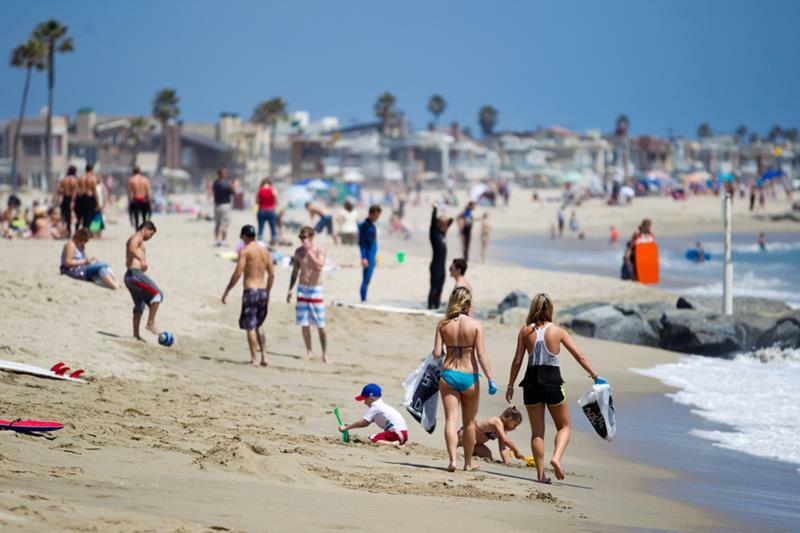 And, if we’re talking about fun in the sun in the United States, then we naturally have to talk about some of the country’s best beaches. Sure enough, every place that you can think of has its favorite watering hole. However, there are some other places that simply rise above the rest… And it’s just those kind of places that you’re going to find on this list! 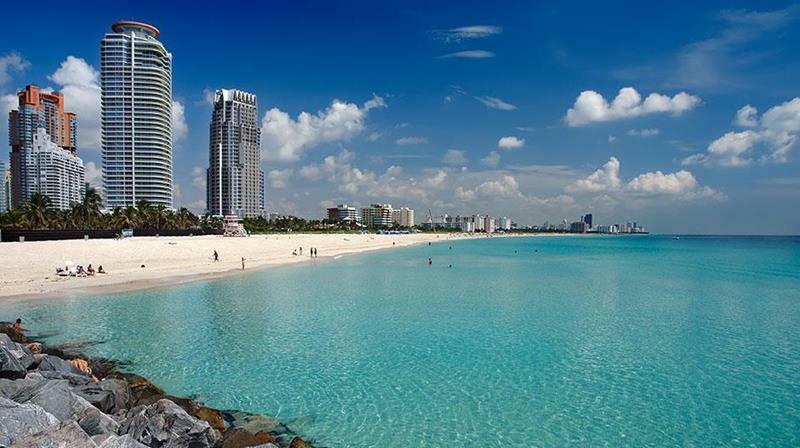 Below, we’re going to list our top 20 picks for the best beaches in the United States. Some of these, we think, will be familiar to you. 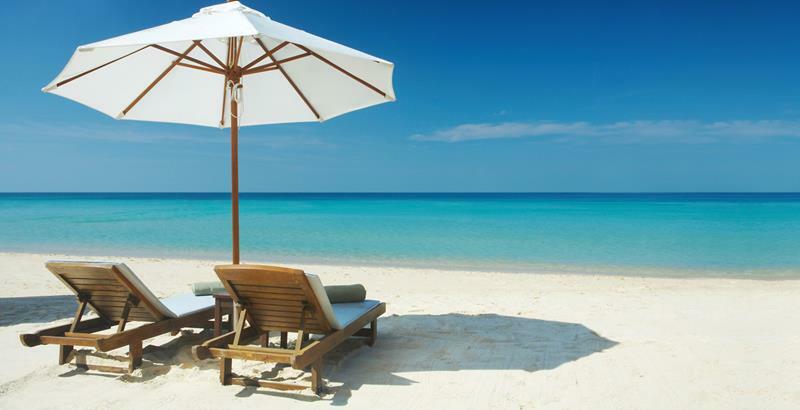 Others, however, are beaches you may never have heard of before. And, you know what it means when you have this list in your hands! 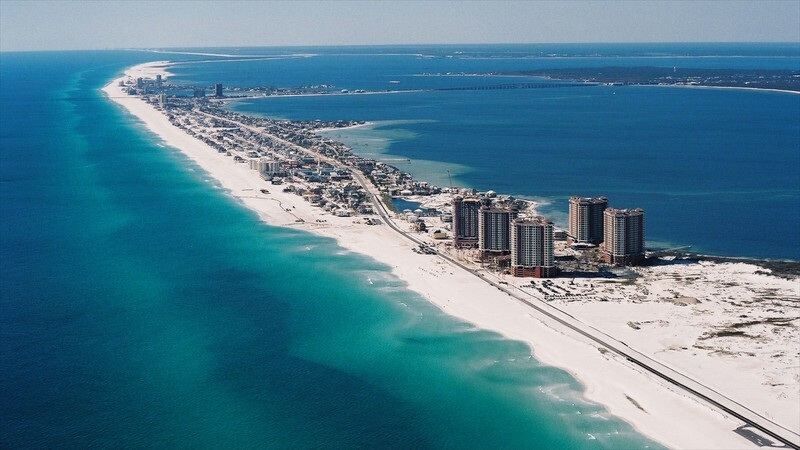 You’ve got a ready made bucket list of amazing beaches to check out in the United States. 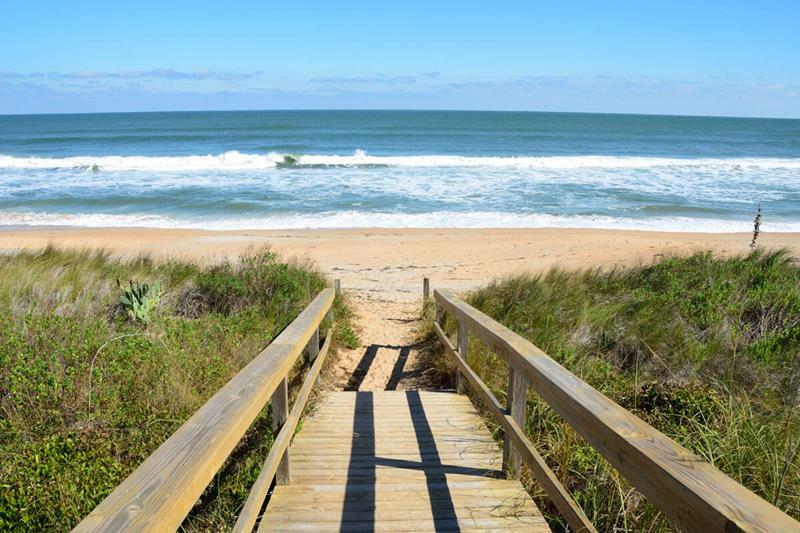 Did your favorite stretch of sand and surf make the list? Do you fully agree with the choices that we’ve made? 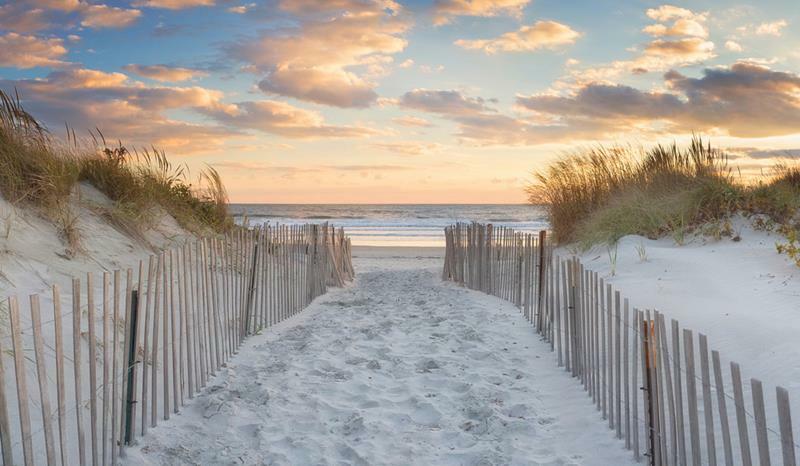 There’s only one way to find out… You’ve got to read our list of the 20 best beaches in the United States! 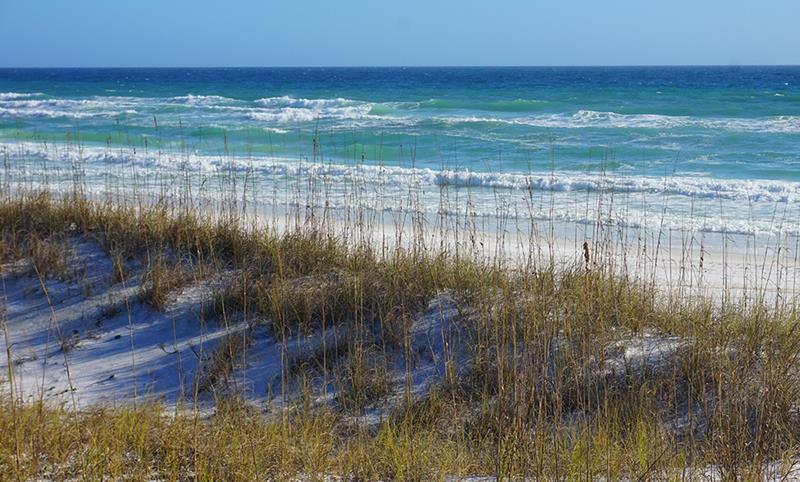 It can be hard to find that intimate experience on a Florida beach, but you won’t find it too difficult here. During the summer months, it doesn’t get any more luxurious than swimming in the shadows of the palatial mansions of Newport. 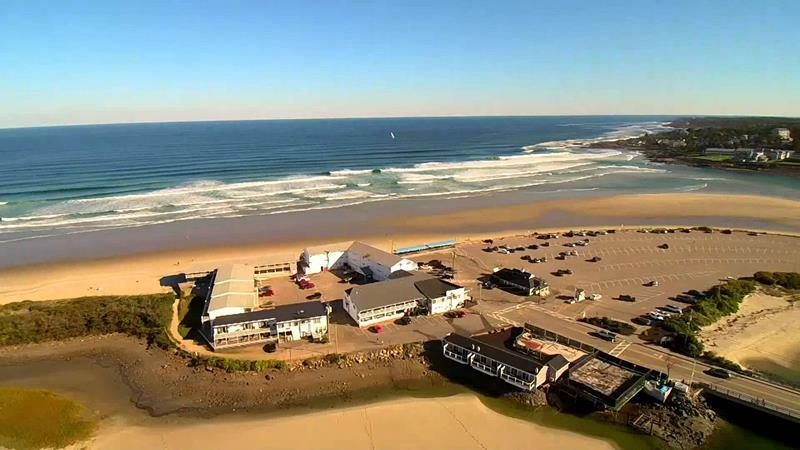 It’s only hospitable for a few months during the summer, but when it is, it provides one of those quintessential New England experiences you won’t soon forget. 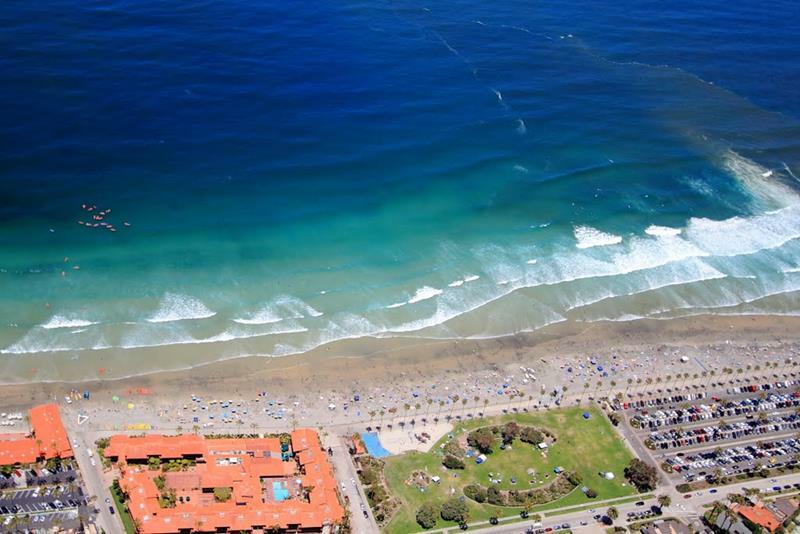 Home to some of the world’s best year-round weather, there’s no reason to hate this gorgeous stretch of beach north of San Diego. 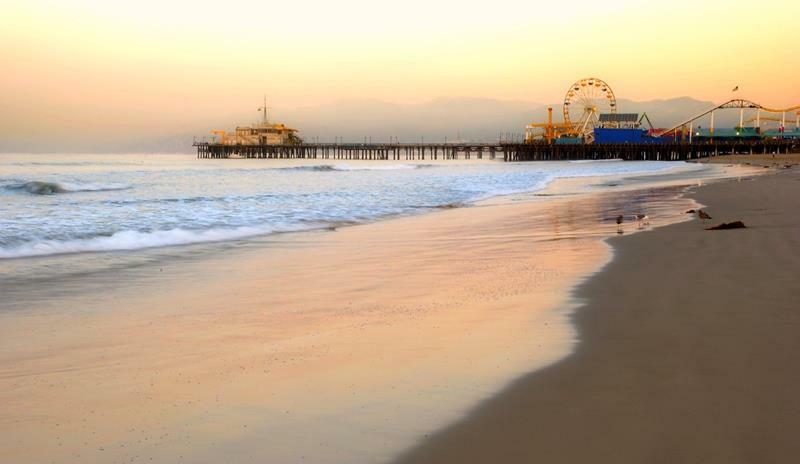 A beautiful beach set amid the backdrop of a beautiful city, what’s not to love about this one? 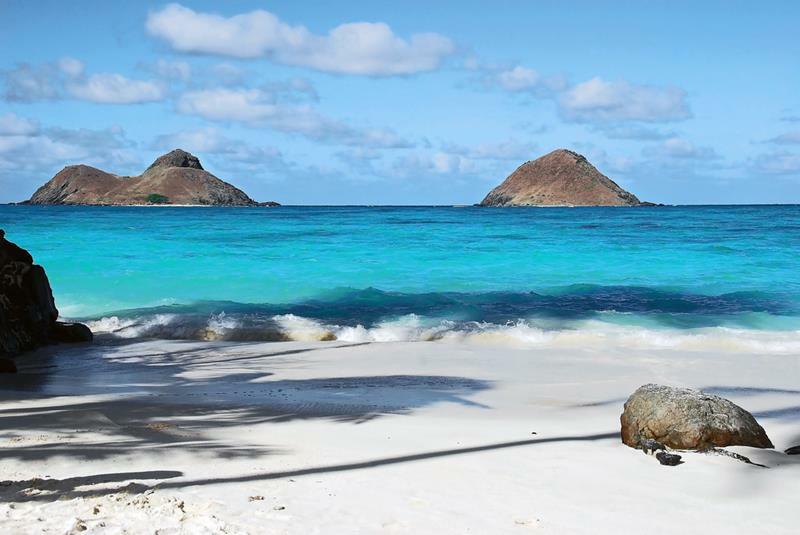 When you’re looking for a great beach to hit in Kailua, then look no further than this national treasure. 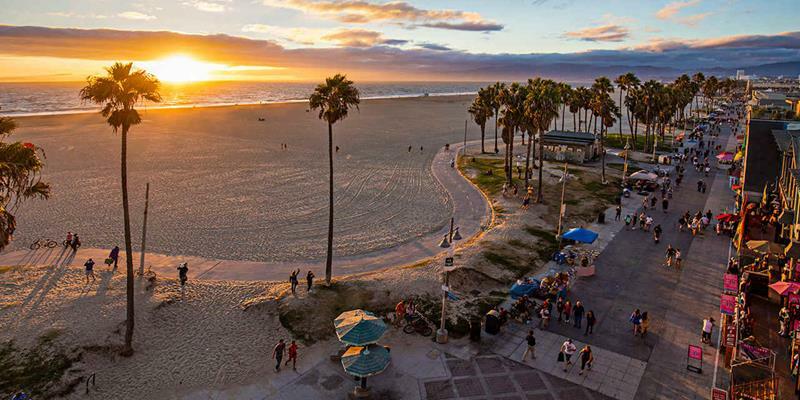 It’s not just that this is one of the best beaches in the United States; it’s one of the best beaches in the world. 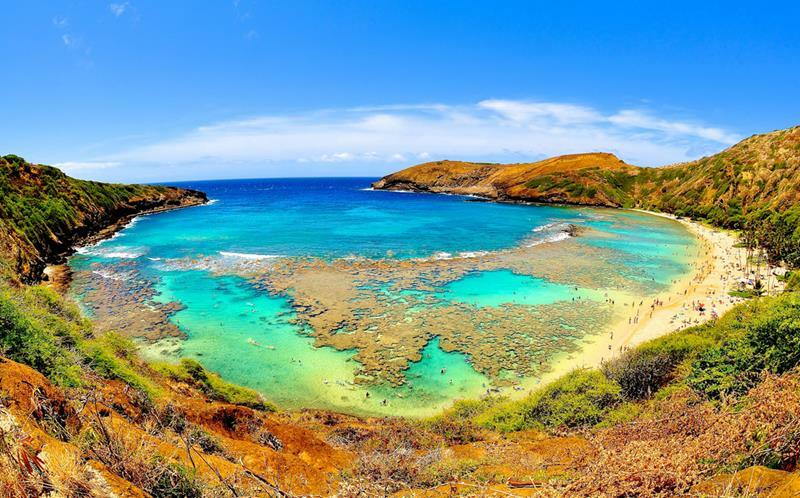 When it comes to having the beach experience in Honolulu, then look no further than here. Sure, you can swim and sun here. 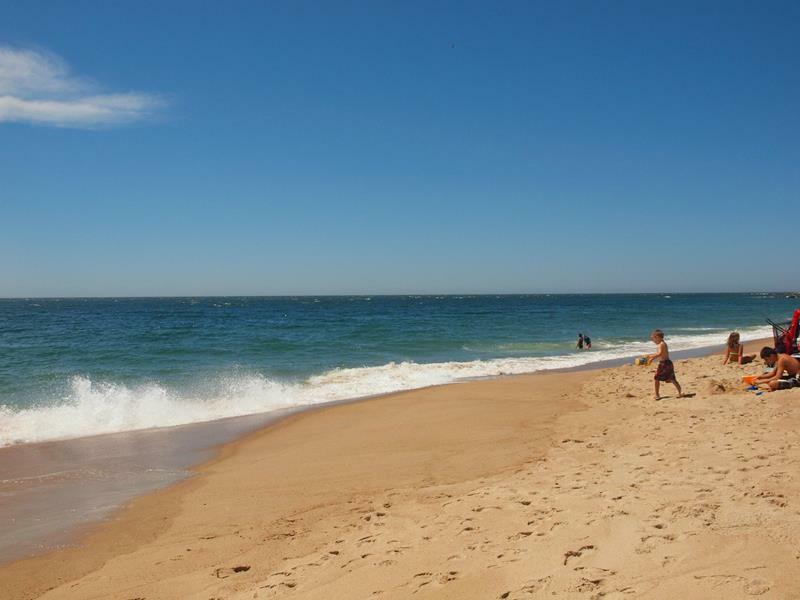 But you’ll be absolutely enamored of the landscape, from which you’ll come to understand the beach’s name. This little hidden gem in Watch Hill is one of the best places for catching some rays in the U.S., if you ask us. 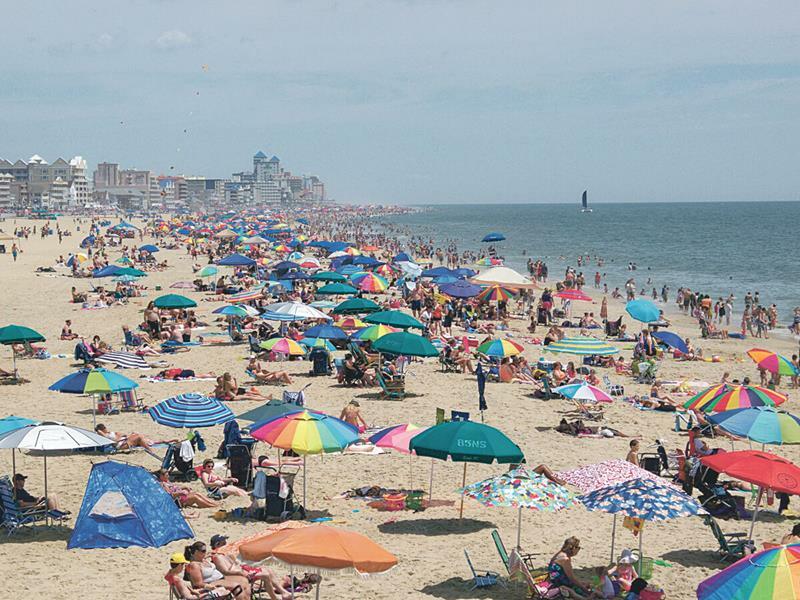 There’s a reason that millions of people in the United States make it a point to visit this beach every summer. 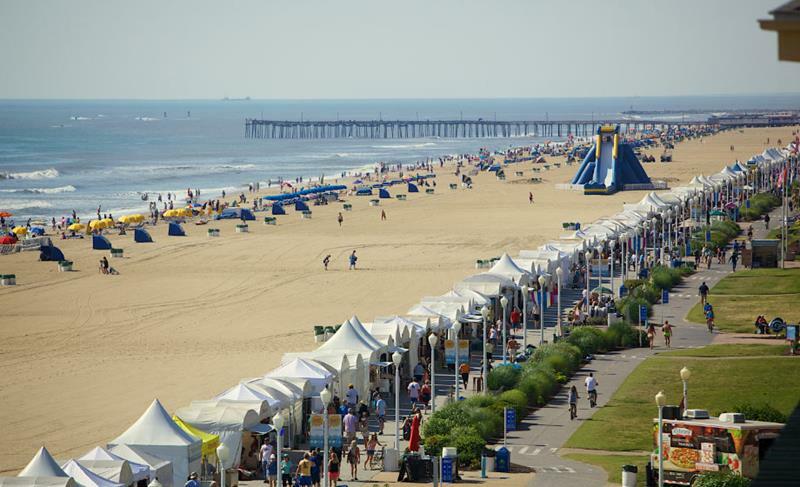 When you’re looking for that perfect mix of fun and the beach experience, then you want to head to Ocean City Beach. 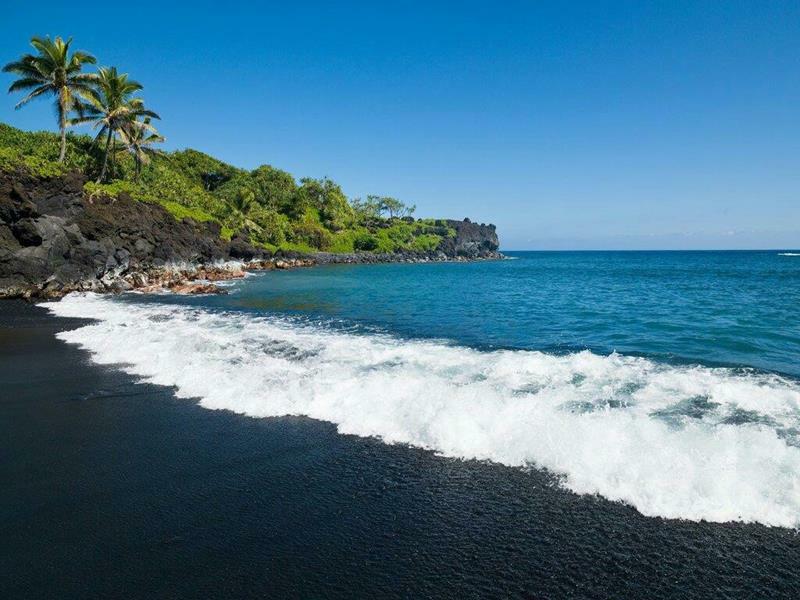 When you’re talking about the best beaches in the United States, can you really skip this one? 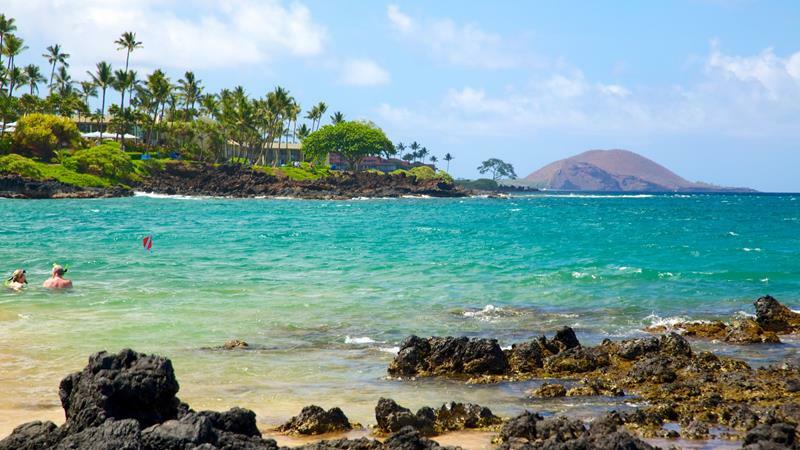 Hawaii is a place of many beautiful beaches, and the one at this state park is not to be skipped! Macho Man Randy Savage was from Pensacola, and this beach is every bit as vibrant as that pro wrestler. When you get sick of sunning on the sand, you can check out the absolutely fun and exciting pier. 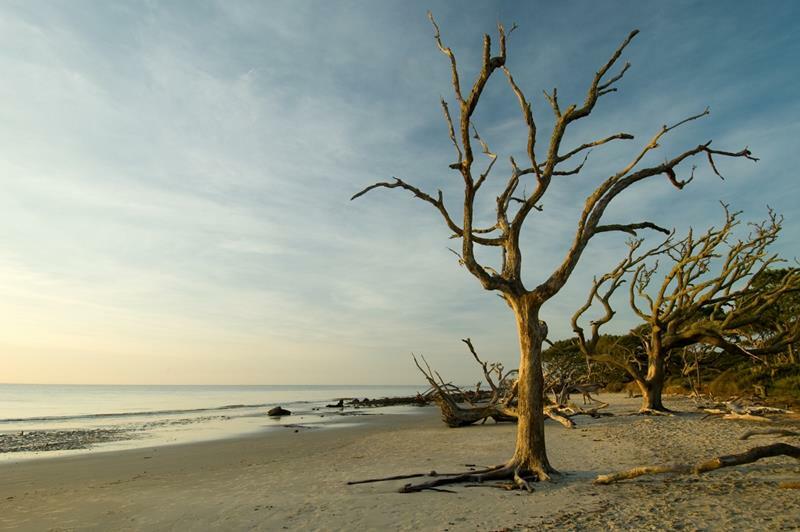 When you need to mix your beach-going experience with some craziness, look no further than this national landmark. 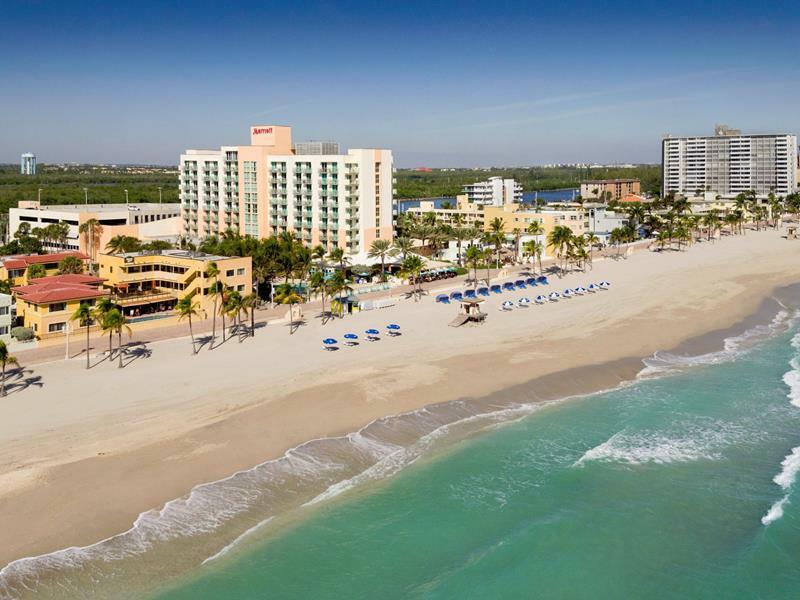 The real Hollywood may not have a beach, but the one in Florida has one of the best in the country. There’s nothing quite like the expanse of open blue sky overhead at St. Augustine Beach.